Brows have always been a hot topic, but never before have they been as important as they are now. The barely there looks of previous decades are a thing of the past and full, natural and defined brows are here to stay. With the 2017 Academy Awards taking place on Sunday, February 27th, we wanted to round up our favorite brows from the nominees! Here are Phibrows Master Kler Rosenberg‘s picks for best brows at the Oscars. That’s not all! Keep scrolling for some expert tips on how to find your best brow. Emma Stone in La La Land. Emma’s eyebrows have gone through some transformations throughout her career, and here they’re on point! The elegant arch frames her face perfectly and we love how they taper off at the end. She might or might not win Best Actress, but she does win Best Brows! 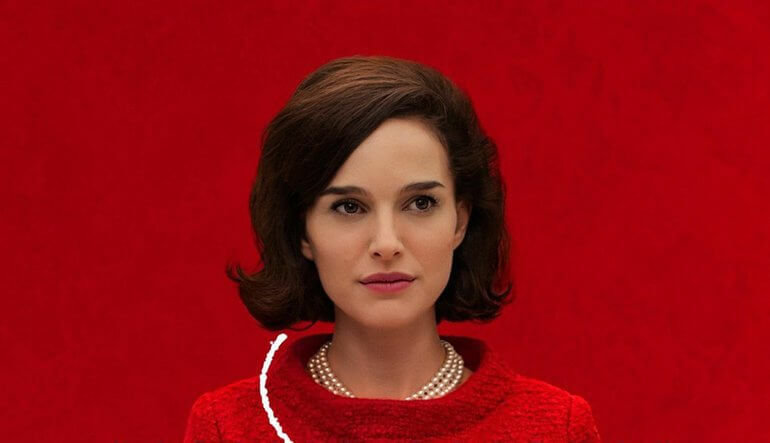 Natalie Portman in Jackie. Another nominee for Best Actress, and her brows definitely steal the show! They’re natural and regal at the same time and the small arch is smart and elegant. Good luck Natalie! You’re a winner with us. Janelle Monáe in Hidden Figures. She may not be nominated for Best Actress, but we’re in love with her style, and her brows! Want to get your brows up to par for the red carpet? Follow these tips and you’ll be silver screen worthy in no time! Brow Tip #1) A little grooming goes a long way when it comes to defining your strong brows. Brushing or trim your brows to shape clean lines that define your beautiful face. Learn more about our waxing and microblading services here! Brow Tip #2) Whether you wax or have had a mircoblading treatment, in the interim a good brow pencil can be your saving grace. It’s a good idea to invest in a nice brow pencil because filling in sparse areas of your brows will enhance your look and create a more “done” feeling. Just be careful not to go too dark! Brow Tip #3) It’s all about the arch. Some of us have a natural arch, so go with it! Makeup is after all designed to enhance our own natural beauty. Eliminating a few hairs below the highest point will help enhance your arch. Brow Tip #4) Don’t over-pluck! If you’re one of many women who have over-plucked, Microblading might be right for you. 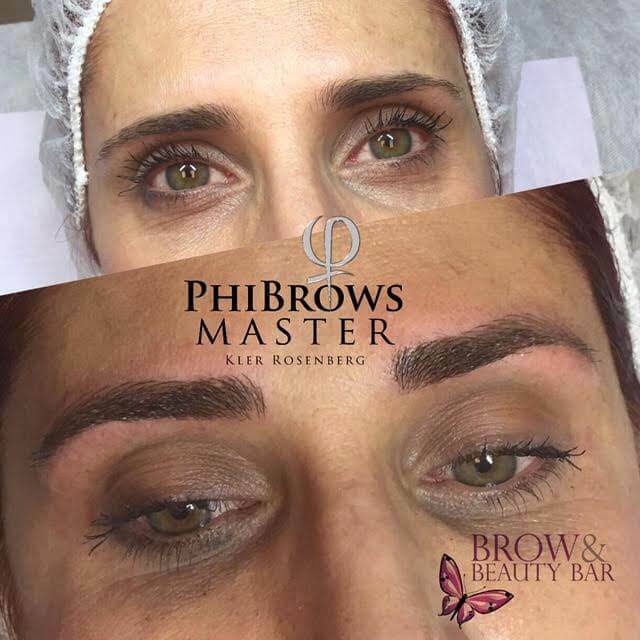 With our Master Kler Rosenberg, your brows will go from barely there to bold and beautiful. Here are some before and after photos from previous clients. 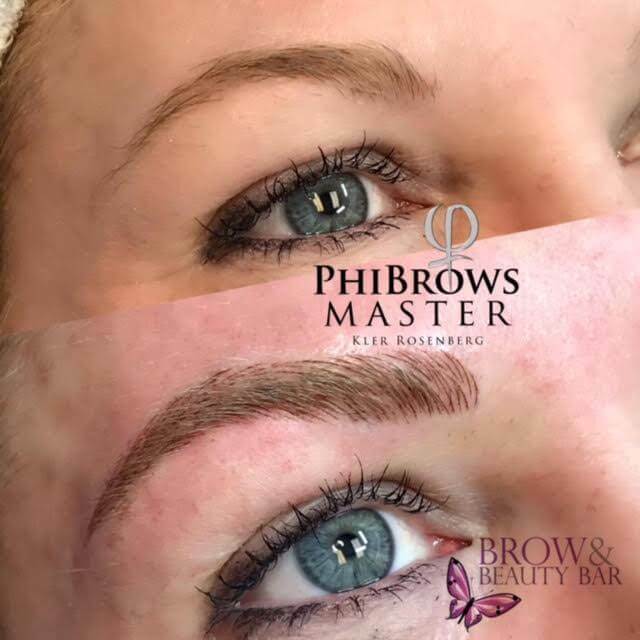 Want to know more about Microblading? Book your appointment here today! If you want to learn about becoming a Microblading artist yourself, check out our new Microblading Academy. The grand opening is March 4th, so be sure to stay tuned! Sign up here to stay updated on this exciting new adventure! 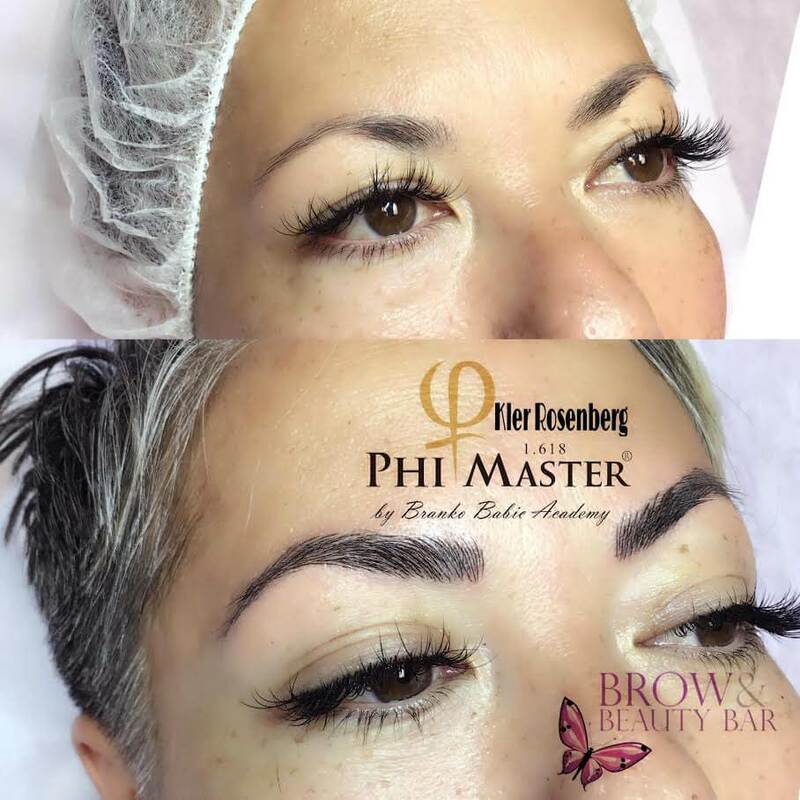 Kler is one of the most sought-after microblading artists in the country, with models and students flying in from all over the world. Call today to reserve the earliest available booking. Copyright © 2019. Brow And Beauty Bar. All Rights Reserved. Get your free video so that you know exactly what to look for & what questions to ask.